Norman L. Smock, 80, of Highland, Indiana, passed away on Sunday, February 3, 2019. He is survived by his loving wife, Daisy, of 38 years, and his devoted son, Steve Smock. 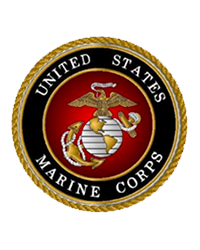 Norman was a veteran of the United States Marine Corps.